Highly configurable costed vehicle appraisal, inspection and collection system including the capability to capture HD stills and video. We Provide a Full End to End Enterprise Platform with High Quality Video and Imagery Solutions for the Automotive Industry. We provide HD video and imaging solutions linked to your current eVHC provider, with an eCommerce approach to customer involvement. 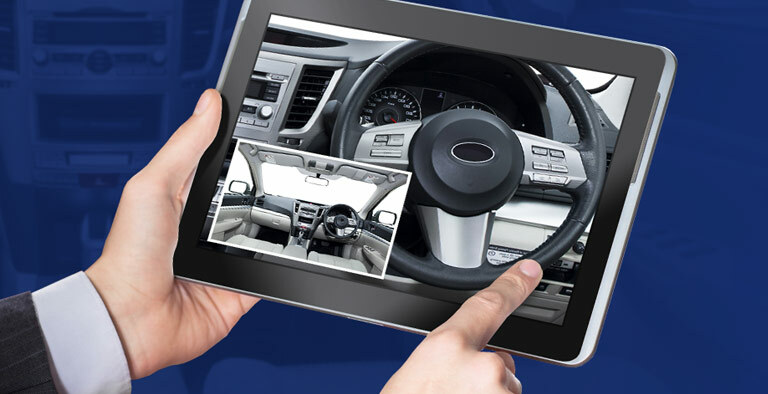 AutosOnShow provide video and imagery solutions for the automotive industry. 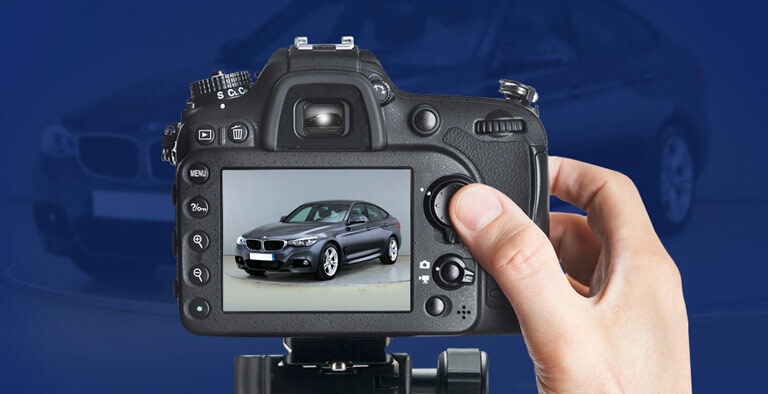 The solutions are revolutionary, easy to use and affordable for car dealers and automotive companies to get consistent images and vehicle videos on their website in minutes! 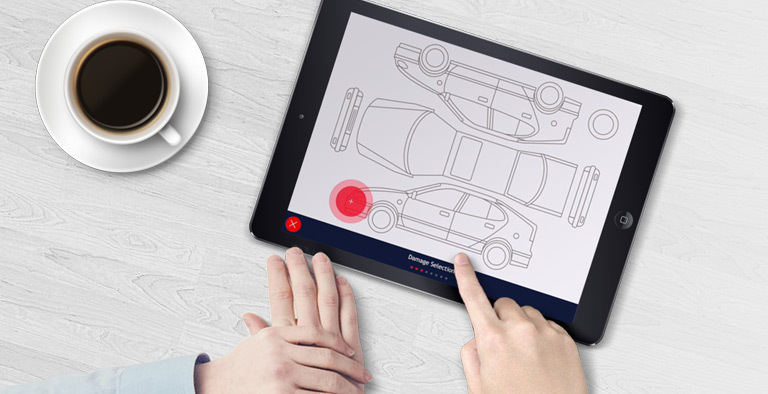 AutosOnShow simplifies capturing video and imagery of your vehicle stock, displaying the assets instantly on your website, all uploaded from a single smartphone or tablet device. 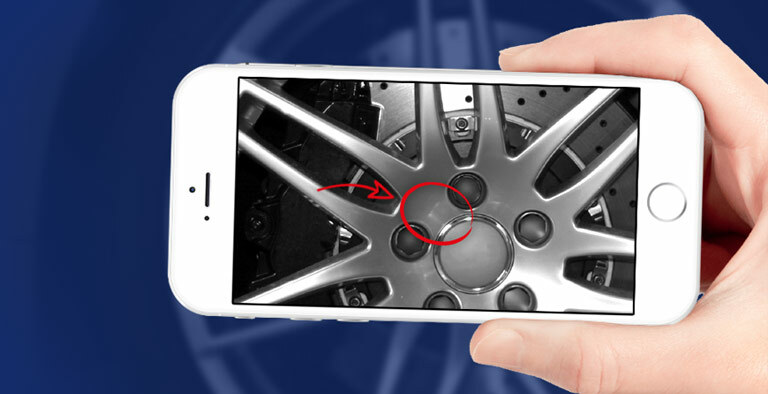 The easy-to-use mobile app enables users to capture a perfect video walkaround of every vehicle, complete with professional and consistent images. Video engages customers early in the buying process and provides transparency whilst delivering customer behaviour insights. The use of video vastly enhances the customer experience. Our guided approach to video and imagery de-skills the photographic process and delivers unbelievable consistency even from the most inexperienced operators. We provide a complete solution for sales, service and turntables. AutosOnShow are constantly innovating and exploring new ideas to ensure the best experience for our clients and their customers.